El Salvador: America's great Cold War success story and the model for Iraq's fledgling democracy if one ignores the grinding poverty, the corruption, the spiraling crime, and a murder rate ranked near the top in the hemisphere. This is where Jude McManus works as an executive protection specialist, currently assigned to an American engineer working for a U.S. consortium. Ten years before, at age seventeen, he saw his father and two Chicago cop colleagues arrested for robbing street dealers. The family fell apart in the scandals wake, his disgraced dad died under suspicious circumstances, and Jude fled Chicago to join the army and forge a new life. Now the past returns when one of his father's old pals appears. The man is changed he's scarred, regretful, self-aware and he helps Jude revisit the past with a forgiving eye. Then he asks a favor not for himself, but for the third member of his dad's old crew. Even though it's ill-considered, Jude agrees, thinking he can oblige the request and walk away, unlike his father. But he underestimates the players and the stakes and he stumbles into a web of Third World corruption and personal betrayal where everything he values and everyone he love is threatened. And only the greatest of sacrifices will save them. 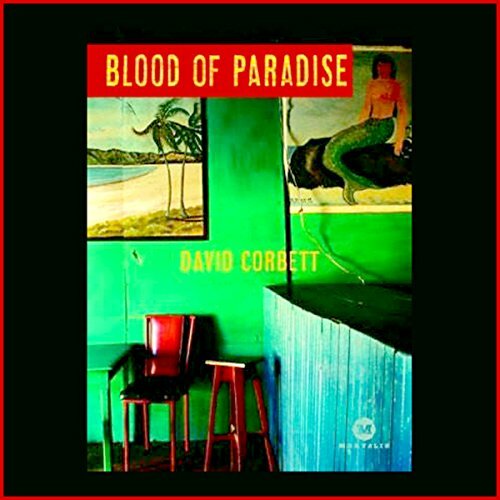 ©2007 David Corbett (P)2009 Audible, Inc.